United Way of Greater Cincinnati President and CEO Michael Johnson stepped into the role July 9, 2018. 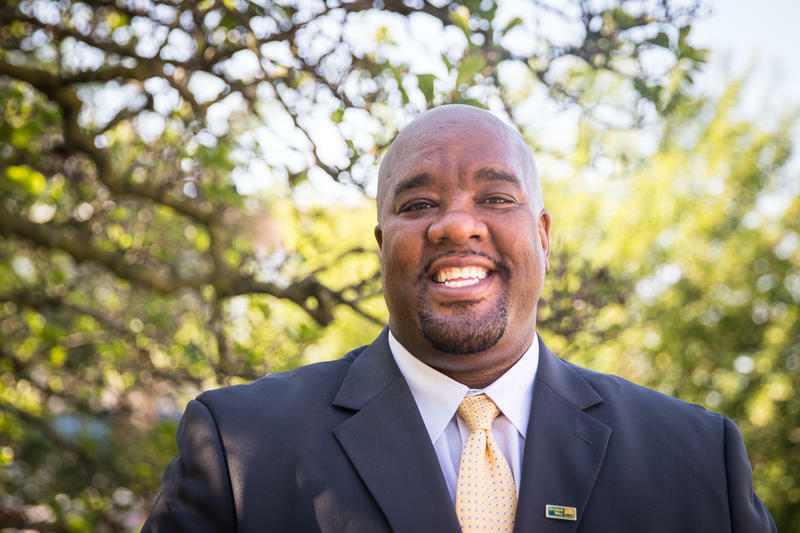 Part of his work ahead will be to develop a multi-year fundraising plan to support the United Way's efforts to help children and families in poverty. The United Way is leading the largest organized poverty initiative in our community. Joining Cincinnati Edition to discuss those efforts are United Way of Greater Cincinnati President and CEO Michael Johnson; and Senior Vice President and Chief Impact Officer Ross Meyer. 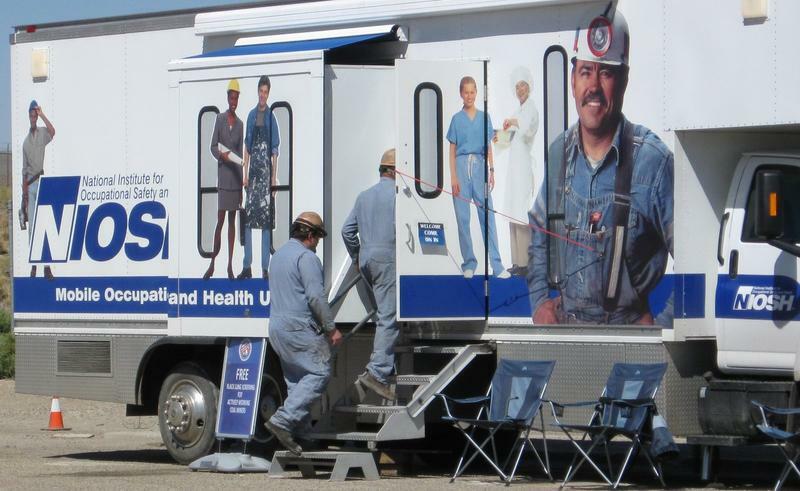 A mobile health clinic is touring different coal towns in Ohio to help miners find out if they have black lung disease. As Statehouse correspondent Andy Chow reports, the goal is to detect the disease early before it gets worse.